We volontairs of gevonden-verloren help people voluntarily, and for this we need sponsors. Fortunately, we occasionally get sponsorship in the form of loan equipment or items which we can do this. Our website reaches a lot of people. The more people we reach the better that means the more people we can help. Sharing our name, website and posts we appreciate enormously. Becouse we reach a lot of people our advertise page is ideal for you and your brand. Now has our international network we also ensured that in many other countries we can help to find lost items. not only within the EU but worldwide. Regularly we get the news and we are in the newspaper, or lots of different magazines. We were also on radio 538, at Edwin Evers, which we are very grateful for them of course. In the near future there are interviews scheduled with TV and various magazines. Of course, we are always looking for volunteers who want to help at home and abroad. It’s about people with experience of a metal detector, on land in the water and underwater. Is this you, and would you voluntarily help please contact us. 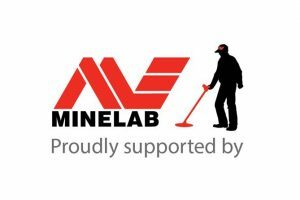 Would you sponsor us, or you want to be on our website? 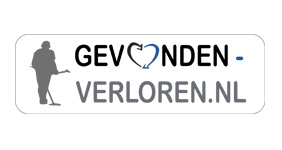 www.gevonden-verloren.nl aims to help people and make them happy, but we need your help with this. Of course all donations welcome!